ONLY 1 LEFT! 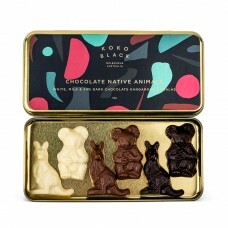 Koko Black's Native Animals Gift Tin is a completely unique gift to give this se.. 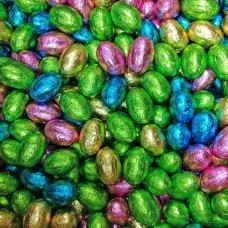 Pink Lady's Solid White Chocolate mini eggs are a classic favourite at Easter tim..
White Chocolate Raspberries have a chewy jelly centre coated in white chocolate. 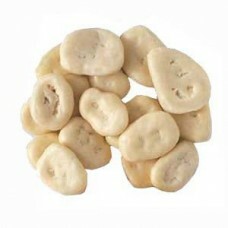 Buy by..
Yoghurt Banana Chips are a sweet treat: Crisp banana chips smothered in a smooth blend of yoghurt an..
Cranberry Muesli White Bites are perfect to enjoy for an afternooon snack: Sweet cranberries and cru.. 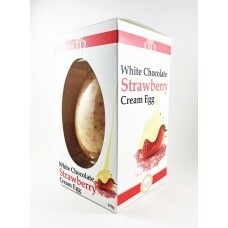 Without a doubt, the Strawberry Cream Egg is a standard Easter classic. 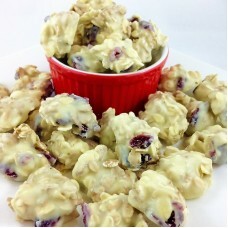 The dreamy white chocolate e.. Spread the love with Koko Black's gorgeous Heart Pop. 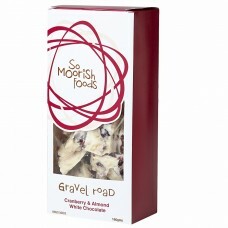 Made with creamy white chocolate, the soli.. 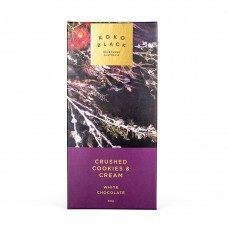 Sweeten up with Koko Black's limited edition Crushed Cookies & Cream Block. 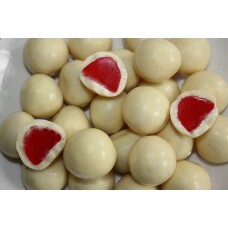 Creamy White Cho..
Newman's Chocolate Raspberries have a chewy centre coated in white chocolate. Grab pack for a.. 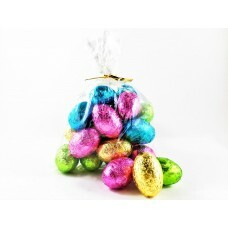 Pink Lady's Solid White Chocolate mini eggs are wrapped in an assortment of brigh..